You Look Nothing Like Yourself! 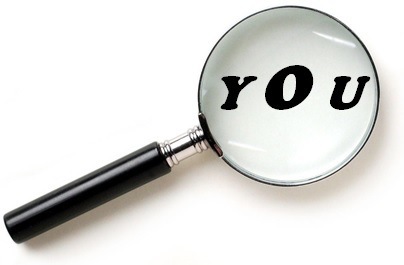 | Personal Visibility – The Power of You! Thanks Tom, I always enjoy reading your post!